The shortest story you can tell of the camp’s history is this: in 1953 a camp on the shores of Koshlong Lake was founded under the name Wanakita, and it’s been there ever since. But, as with so many things, scratch the surface any further and things either get more blurry or, in another light, more interesting. This history of the camp has been an ongoing document since the 1993 when Ted Thaler began interviewing alumni with the intention of creating a document that would reflect the struggles and successes of the camp. The reality is that the strength of the camp today–and perhaps even the fact that it still exists–is the result of the people who made it what it is. 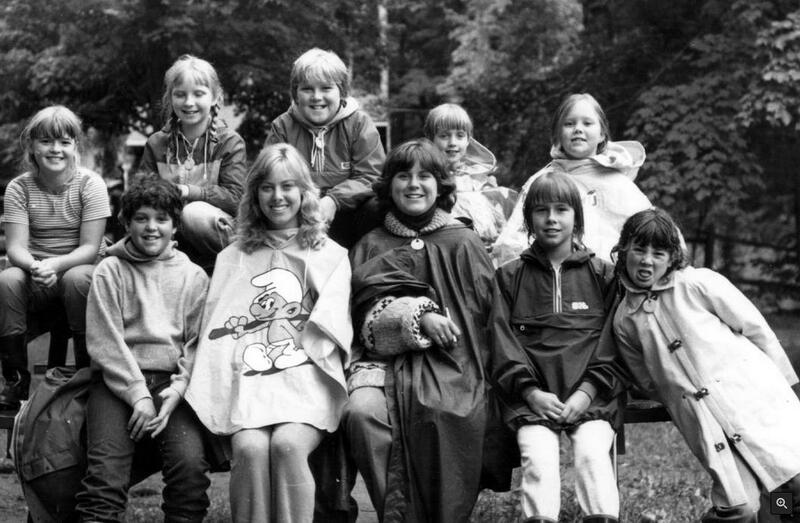 Thanks to strong leadership, the camp developed new ways of organizing programming, revised the relationship between staff and campers, and provided the best example of family camping in North America. I think all of this is important. The camp that you see today didn’t happen overnight, or over a decade. It took 60 years, and it is still responsive to change, to new ideas. That said, for the first time in its history it is run by a staff that doesn’t have a direct link to the beginnings of the camp, and for whom the narrative arc of its development is largely unknown. That, of course, is inevitable in any organization–time marches on. But memory is important. If there isn’t an understanding of the what has come before, there is a risk of being complacent, and thinking that, well, it’s just camp. It isn’t. It’s far more than that. See the Wanakita History page for the first part of the Wanakita story.